Large, flowing floor plan with lots of character. 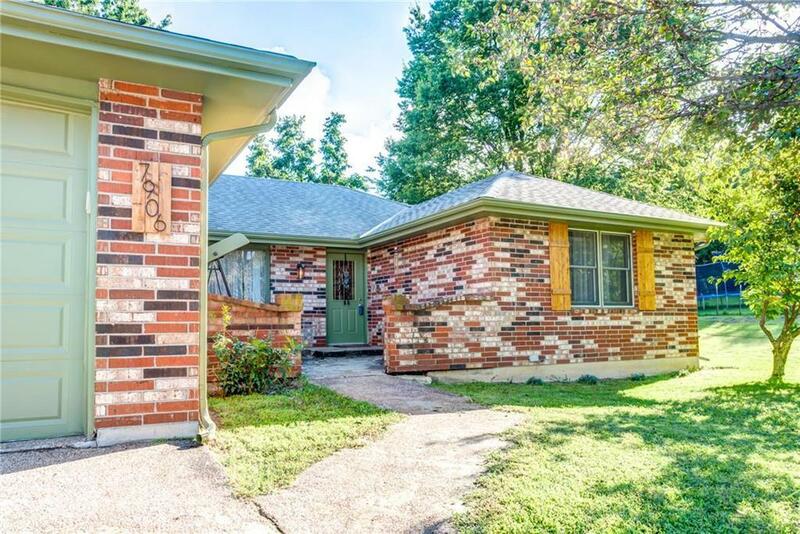 True ranch with three bedrooms, two full and two half baths with lots of room in the basement to finish to your liking. This is truly a beautiful home in a quiet neighborhood, with laundry on main (washer/dryer stay) and lots of room to entertain. All bedrooms are large and master suite has a walk-in closet. Fenced back yard with covered patio. Sellers did all the hard work of removing all wallpaper and popcorn ceilings, with all new paint inside and out. Directions: Highway 152 to MO-1/N Indiana Ave, SOUTH on MO-1 toward Gladstone, turn WEST on Maplewoods Pkwy, turn SOUTH on N Agnes Ave, turn NORTH on Garfield Ave, turn WEST into cul de sac on N Garfield Ave, property is on the SOUTH side.